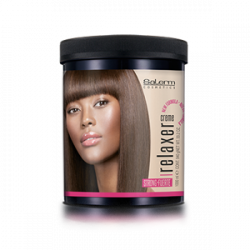 Salerm Relaxer is the straightening system recommended for afro hair. 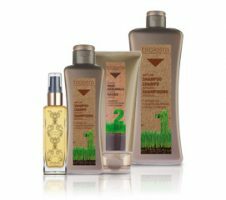 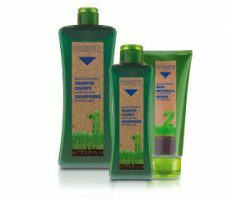 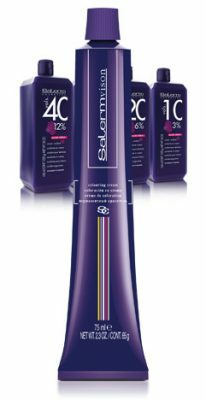 It offers optimum results for flowing, shiny and exceptionally silky hair thanks to its caring composition. 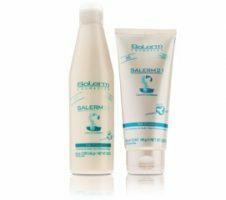 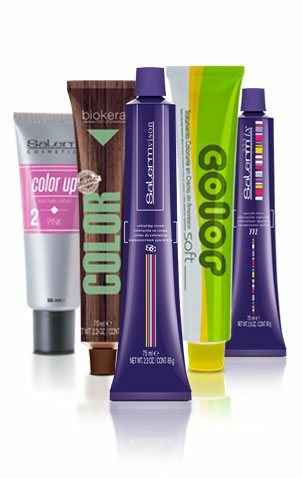 Salerm Relaxer includes all the products necessary for straightening Protector, neutralizing shampoo, straightening cream and finishing touch sealing conditioner. 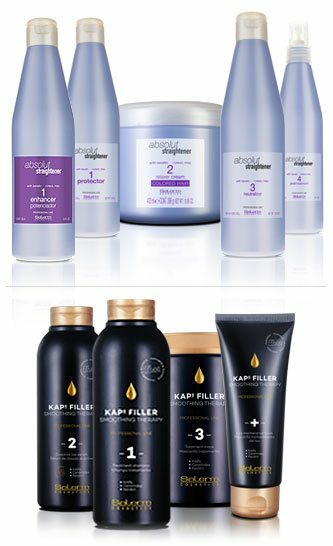 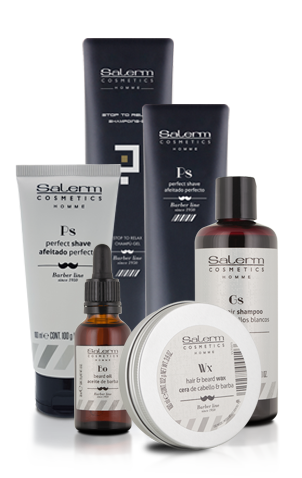 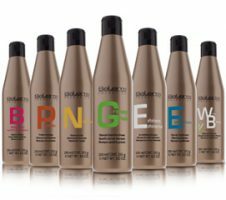 Available in four different strengths for each hair type: normal, gentle, strong and super.